The Philippine Soong Ching Ling Foundation has been in the Philippines for a decade now, bringing the spirit of Soong Ching Ling the Mother of New China and the wife of Dr. Sun Yat-Sen, to help the orphans and the poor children in the Philippines. 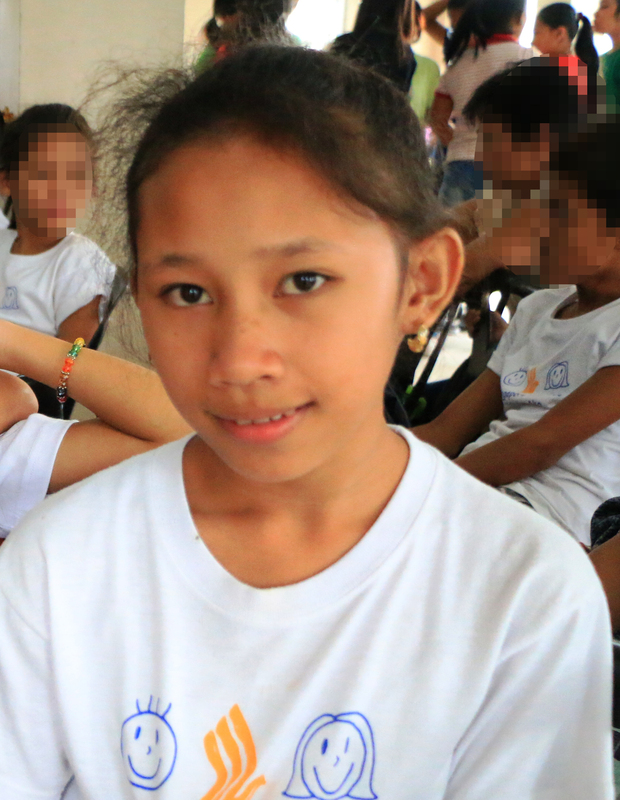 Nine years ago, a partnership between Philippine Soong Ching Ling Foundation and Bantay Bata 163 started to give the gift of education to less fortunate children, through the Bantay Edukasyon Scholarship Program. Every year, the foundation celebrates Christmas with their scholars but this year, comes with a twist. 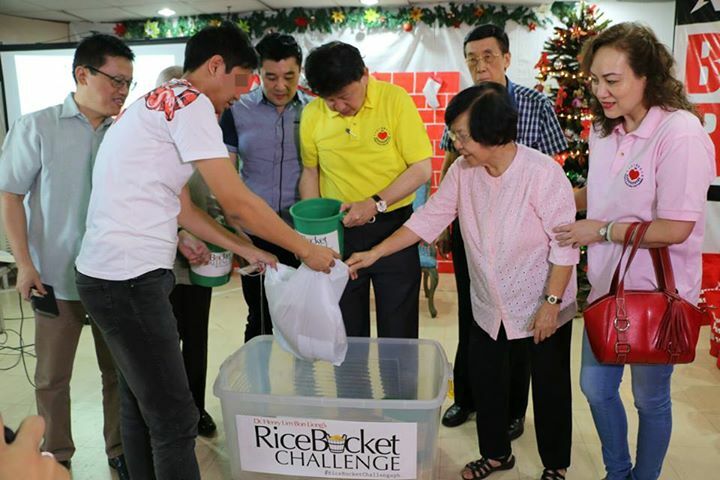 The President of PSCLF and Chairman and CEO of SL Agritech, Dr. Henry Lim Bon Liong, came up with an idea of doing the Rice Bucket Challenge which he pioneered, during the Bantay Bata 163’s Christmas party. The buckets and packs of rice given to the families were no plain rice. Instead, they were the so-called brown rice which has more vitamins and healthier which is needed by the scholars to be more productive in school. Through partnerships of Bantay Bata 163 with different organizations like the Philippine Soong Ching Ling Foundation, a better world can be done for the children.